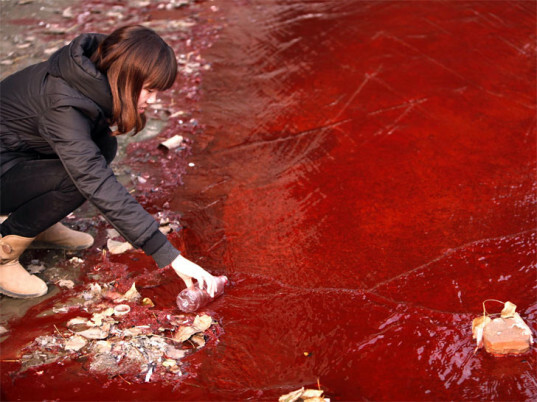 Textile dyes and other pollutants can kill waterways. The dyes are not only toxic, but they discolor the water enough to prevent plants and algae from getting enough light, which is needed for photosynthesis. 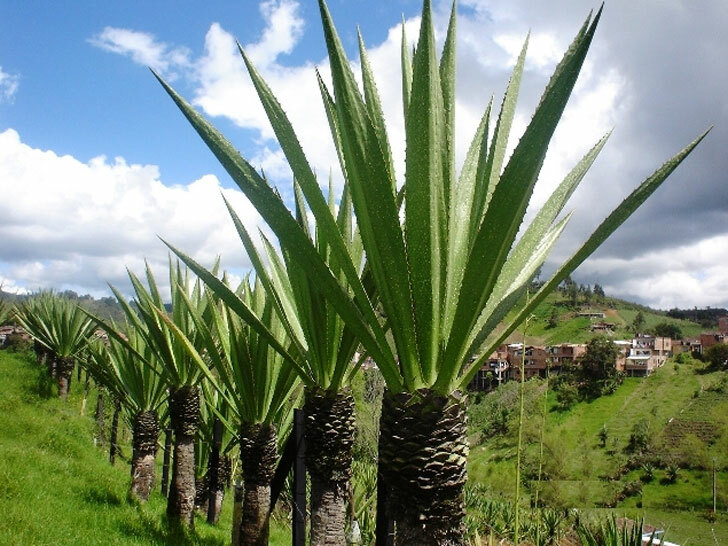 Researchers in Colombia though, are working to come up with a natural and low-cost method to filter these dye-infested waters with a locally sourced plant fiber. After treating the plant fiber with nanoparticles, it can soak up 99% of the dye in the water. Waterways near textile plants in South America, India and China are especially threatened because the plants dump their waste, which kills plant and animal life and makes the water undrinkable. Until more non-toxic dyes are used or tighter regulations imposed, the water needs to be filtered and cleaned. Researchers at Colombia’s Universidad Industrial de Santander Chemistry Department have been working on a technique to use natural plant fibers to clean polluted waters from toxic dyes. The technique involves placing Colombian fique plant fibers, which are often used to make coffee bags, into polluted waters where the fibers soak up the dye. Fibers are specially treated using simple techniques so that their tiny cellulose cavities are filled with manganese oxide molecules, which react with the dye and break them down into non-colored forms. According to their results, the method removes 99 percent of the dye and the fibers can be reused many times.